The selected candidates receive Rs. 31,705 - Rs. 45,950 / - per month from the organization. 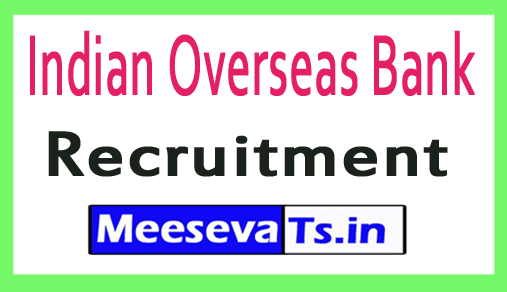 Look for "IOB Recruitment 2018 for Managers, Senior Manager Posts".